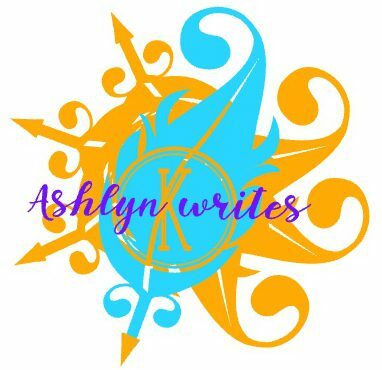 Ashlyn Kane is a thirtysomething writer, editor, procrastinator, and dog mom. There are few things in life I love more than pumpkin spice latte season. Which is weird because I do not actually like pumpkin spice lattes. I love when the air gets crisp and the leaves turn colors and then start to crunch underfoot. I love the wide blue skies that go on to touch… Continue reading Happy fall, y’all.